Don’t lose control of the engine in the last bottleneck, master the chicane, stick to your opponent’s back wheels, take advantage of the slipstream and then coolly overtake him … A Formula 1 driver has to be willing to take risks and be able to plan ahead – at least if you want to get to the very top of the winners’ podium. 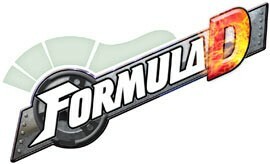 The new Formula D also has the suspense of illegal racing on the streets of the big cities. 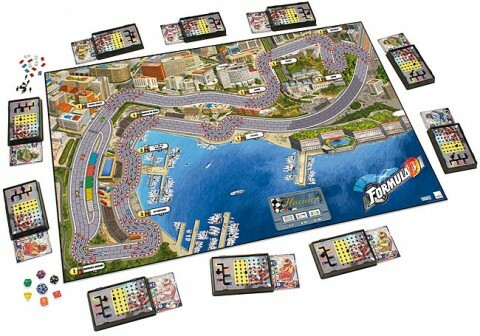 Anything goes: customized cars, nitro fuel injection, skidding in roundabouts, unfair tricks … The game principles always stay the same, but different cars, rules and circuits come into play. 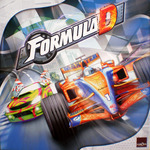 This new edition of Formula D contains material which has not yet been published before, including painted cars, dashboards, driver profiles, circuits … And simple playing instructions are enclosed, allowing you to start play immediately. The lights are green - Off you go!